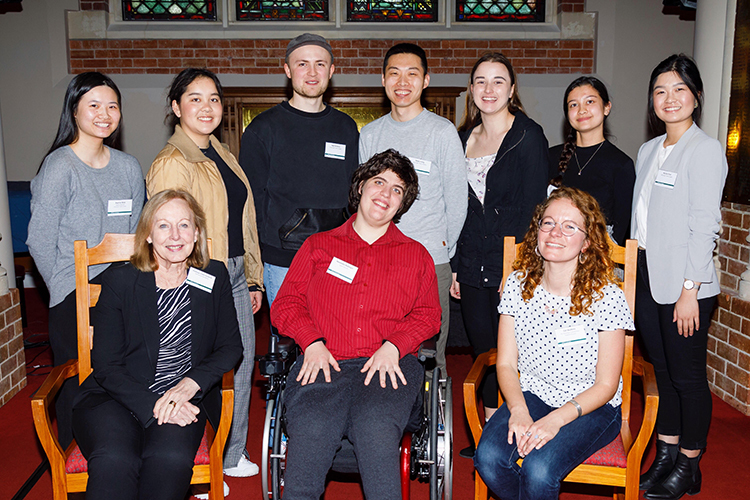 Nicole Chan (back row, far right), pictured with fellow Disability Services volunteers, who give their time as note takers, team leaders, van drivers, and access guides to create an accessible and inclusive university environment. 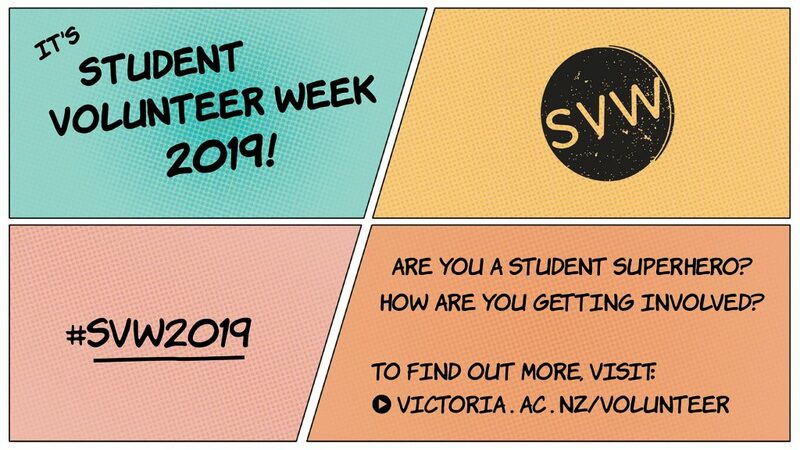 Student Volunteer Week is here—what better time than now to think about how you can be a student superhero in your community! I’ve been involved in volunteering for a while now, and I believe it’s something anyone can do! There’s no one right way of volunteering. You can tailor your volunteering experiences to whatever your interests are—in fact, volunteering can become your hobby! At the moment, I’m volunteering with the University’s Disability Services as a team leader for their notetaking service. My role involves co-ordinating a team of student volunteers who take lecture notes for students with disabilities. I train new note takers, upload notes for eligible students to access on Blackboard, and help run events for Disability Services. I chose to volunteer with Disability Services as I wanted to be a part of the good work they do to help create equity for university students who have impairments. I’d never volunteered in a sector like this before and wanted to learn more about what the service was about and what I could do personally to help the disability community. Through being a team leader, I’ve had the privilege of meeting with various Disability Services staff, where I’ve learnt about the history of disability and approaches to making the University and society a more accessible and inclusive environment. I have also enjoyed being part of a service that has a volunteer-based focus. 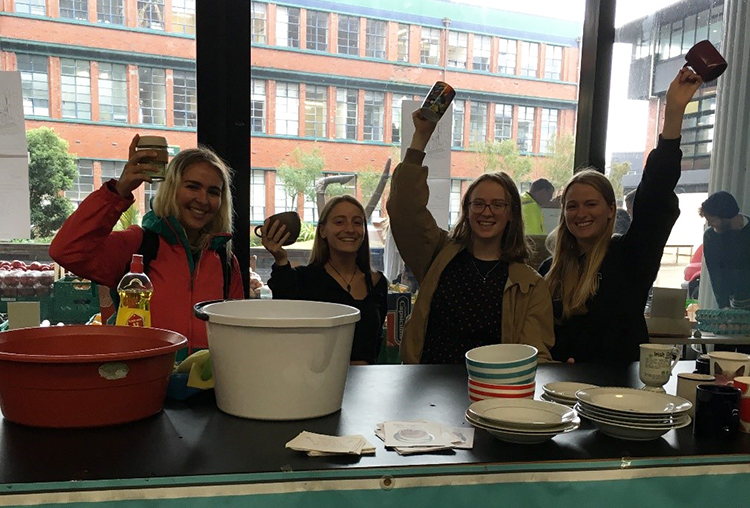 By being a service that prides itself on having students volunteer instead of paying them, the spirit present in the service is more genuine and pure, as students who volunteer are doing it because they genuinely want to help and truly believe in the positive difference the service makes. I believe that everyone should volunteer, as it helps shape your character. 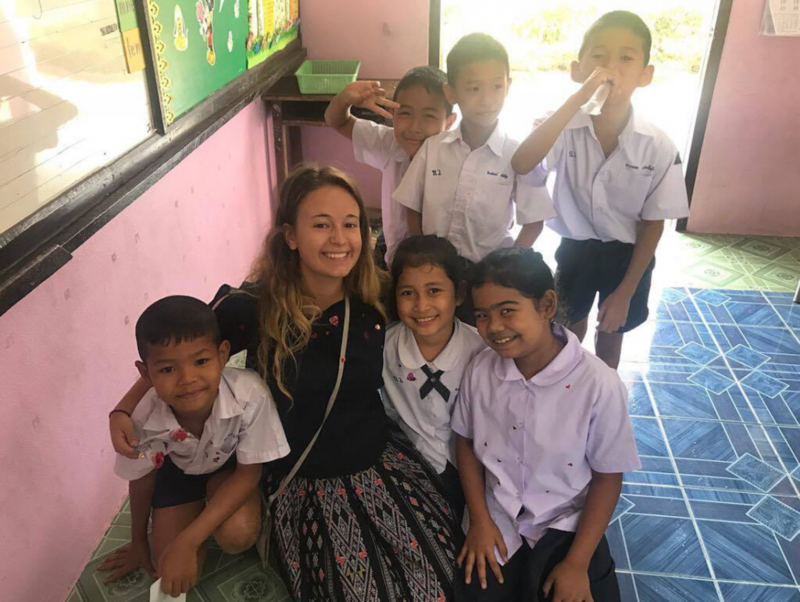 In a world where the majority of relationships are mutualistic, volunteering helps grow a part of your heart where compassion, helpfulness, genuine kindness and love stems from. I really encourage you to research volunteering opportunities. You don’t have to be a note taker for Disability Services (although you’re most welcome to—we still need note takers for some courses which are listed on Careerhub). There is no right way to start volunteering, you just need a genuine volunteering spirit and positive attitude towards what you’re volunteering for! Nicole Chan is in her final year of her commerce degree, majoring in Management and Information Systems. It’s Student Volunteer Week! 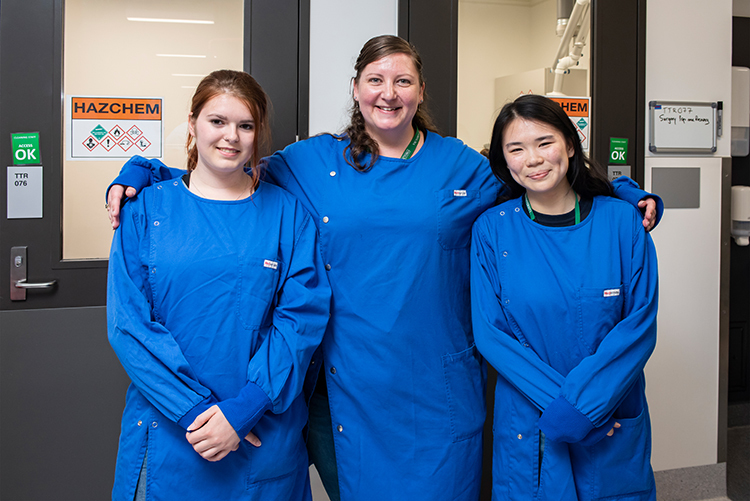 We’re celebrating our student volunteer superheros who are making change in their community. Use the hashtag #SVW2019 to share your volunteer stories with us, and find out how you can get involved and volunteer. 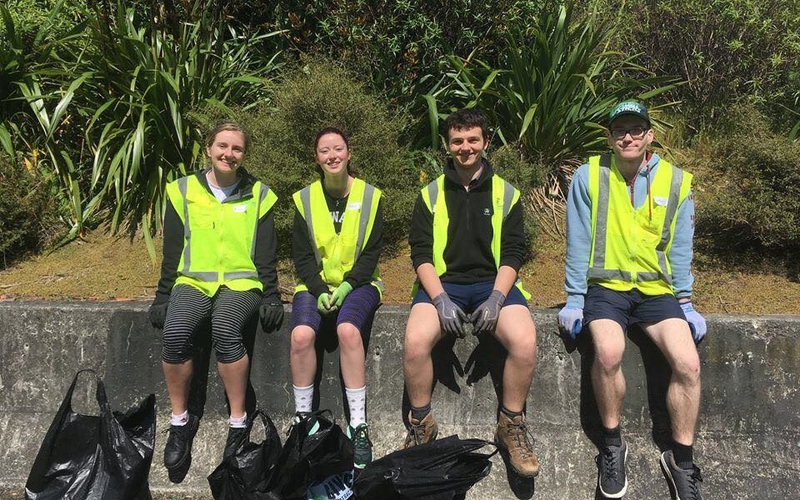 We sat down with student volunteers Abbi, Camila, Kathy, and Kate from Vic Plastic Diet—a environmental club on campus­—to find out more about how they’re contributing to kaitiakitanga—the theme of this year’s Student Volunteer Week.